This would have to be one of our most exciting products to date. 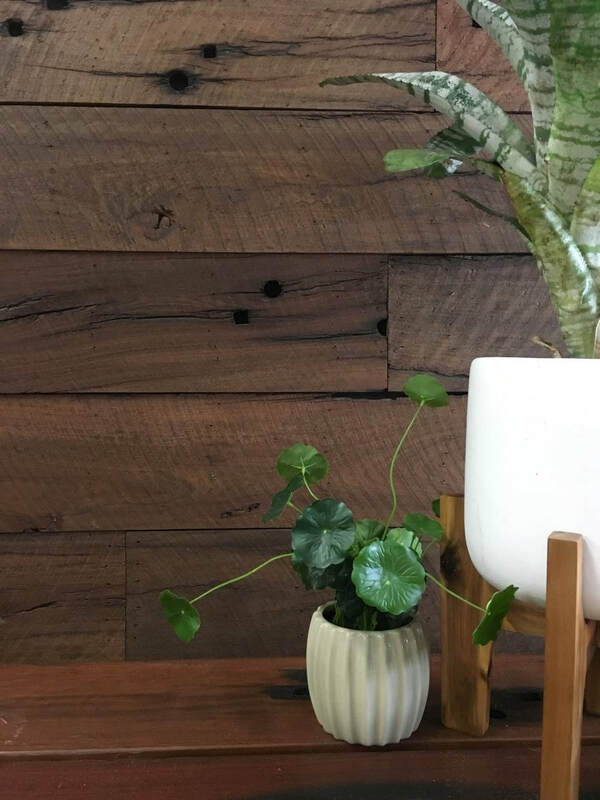 These milled down recycled railway sleepers feature all the glory of spike holes, saw marks and milling lines and have been charcoal stained to accentuate both natural and man made features while creating subtle and refined colour hues. ​Species within the sleepers such as red ironbark turn a deep coffee roasted brown while paler timbers such as tallowwood turn a beautiful smokey grey. An excellent alternative for those who find our "Weathered Face" Sleepers too rugged and our "Rough Sawn" Sleepers too colourful. Modular System - $210 / m2. | Boards Only $153 / m2. Gallery of Roasted Sleeper Panels - Coming soon! Our range of Recycled Timber Feature Walls come in a panel system that takes all the “hard” out of hardwood. Flat-packed and strapped them ready to be shipped Australia wide! ​Like to see more styles? We have several in our range. "Absolutely love their modular wall system and the timber itself. The pipeline sleepers are gorgeous, and so easy to install. Each piece of timber has so much character - it was fun putting them together to create the perfect wall." Delivery can be arranged to site in Sydney or to Transport Depots in all major cities and most country towns. ​Each panel comes in a set size of 2.4m x 180mm. To install them, always start at the bottom, left hand corner of your wall. ​Start with your first 2.4m length. Simply screw through the exposed ply lip on the top of the panel into the studs on your wall. Continue to the end of the first row. Cut the last board to fit and always start the next row with the offcut from the previous row. The next board stacks on top and hides your screws. It's very simple, but our website has some basic videos to show you how and we're happy to explain it if you'd rather give us a call. 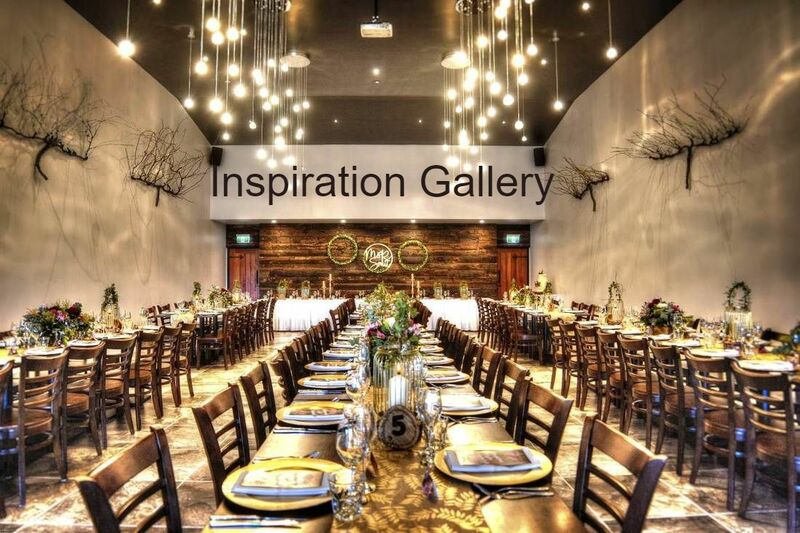 Visit our Inspiration Galleries for some great ideas.